S E L L ! T R A D E ! This page and its contents are copyrighted (C) 2015 by Crown Jewelry. 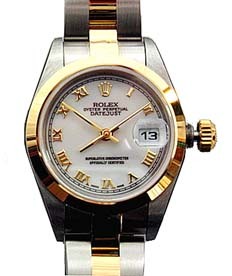 ROLEX is a trademark of ROLEX USA. Crown Jewelry is not an authorized ROLEX dealer.